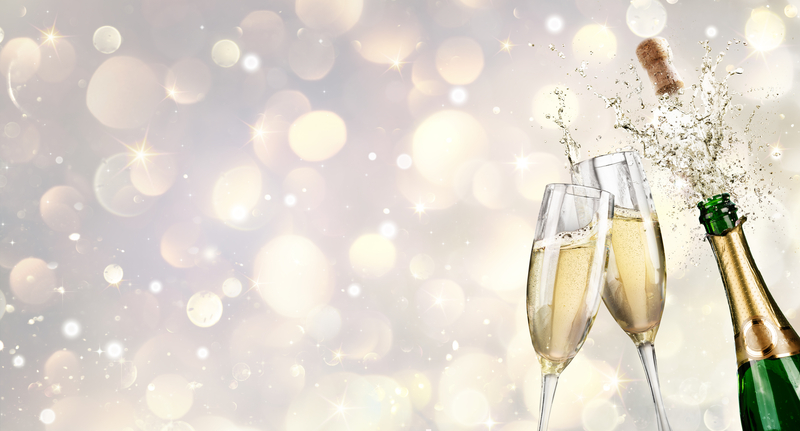 BabelQuest, one of the UK’s six Diamond HubSpot Partner agencies, today announced its completion of a merger with HubSpot Gold Partner Toast Inbound. 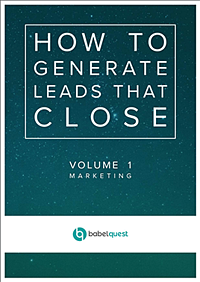 For eight years, BabelQuest has provided a diverse range of corporate enterprise, technology, and B2B companies with predictable, repeatable revenue growth through the provision of its award-winning inbound marketing and sales enablement services. Toast Inbound has been a HubSpot partner since 2013 providing inbound marketing and website optimisation services to retained clients across the manufacturing, financial services, and technology sectors. Following the merger, both agencies will form part of BabelQuest, with Toast Inbound operating as BabelQuest Banbury until March 2019. 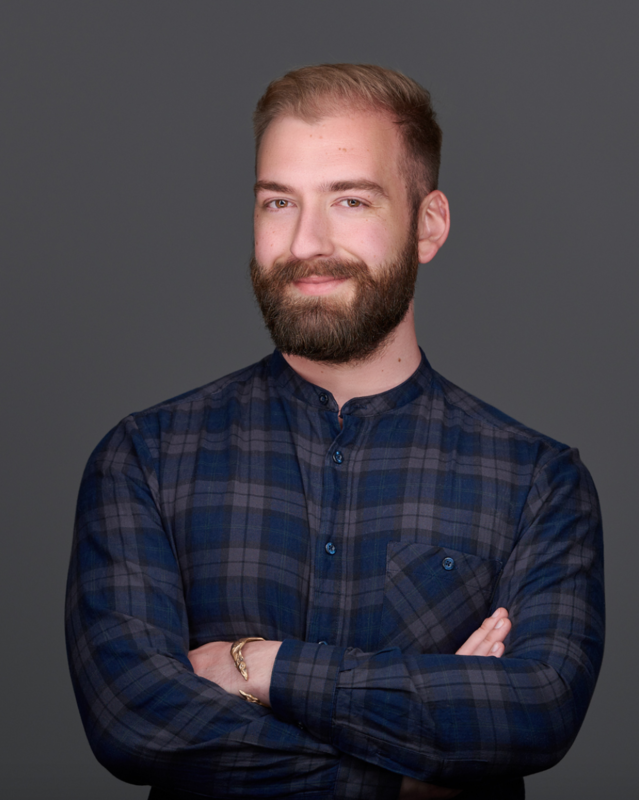 BabelQuest now stands at 19 employees and has further strengthened its status as one of the UK’s leading HubSpot partner agencies. 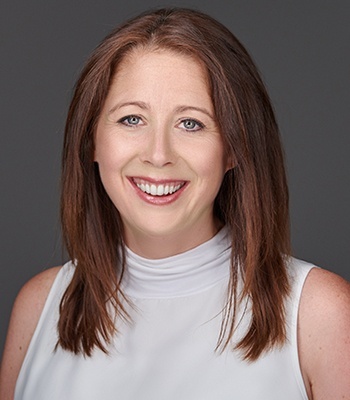 The board is made up by Rebecca Murphy and Eric Murphy, who continue as directors, and Vaughn Armstrong, previously a director of Toast Inbound. Vaughn also joins the leadership team as head of marketing. Dr Thomas Brown continues as head of content. In recent years, both BabelQuest and Toast Inbound’s board of directors have noticed the growing demand for more integrated, joined up business operations that speak to today’s buyers across sales, marketing, and customer services. The merger of BabelQuest and Toast Inbound allows them to bring together their decades of experience in the IT space with digital strategy and HubSpot’s suite of market-leading growth software to capitalise on this trend. The merger results in BabelQuest’s heightened ability to deliver on its value proposition of predictable, repeatable revenue growth for its clients at a time when they increasingly depend on sustainable revenue streams to successfully scale and grow. Additionally, the merger reinforces BabelQuest’s position as a leading HubSpot partner in the UK market. Toast Inbound complements BabelQuest’s existing sales and marketing services with a strong suite of website design, SEO, and PPC capabilities, leading to a greater capacity to realise HubSpot’s business flywheel model and core inbound principles. With immediate effect, BabelQuest’s offices in Abingdon are the company headquarters. To accommodate the merger and meet its continued need to grow the team, BabelQuest is expanding into the ground floor of the building and renovating its first-floor offices, creating a larger, more dynamic space that better facilitates its service delivery and future growth. Overall, the merger will provide BabelQuest’s clients with all the benefits of a broader skill set, deeper expertise, and a larger capacity to drive ongoing sales and marketing success. Both agencies were advised by Everyman Legal.